We are proud to serve patients who are in need both in your Putnam County home or at our inpatient hospice care facility in Danbury, plus palliative care, and pediatric care. We have treated patients with comfort, compassion, and respect since 1983. Each of our Ansonia patients with life-limiting illnesses will receive quality care from our entire staff. Our Pediatric and Perinatal Hospice Programs are available 24 hours a day, 7 days a week in order to fully serve your loved one with comfort and compassion whenever they need it. 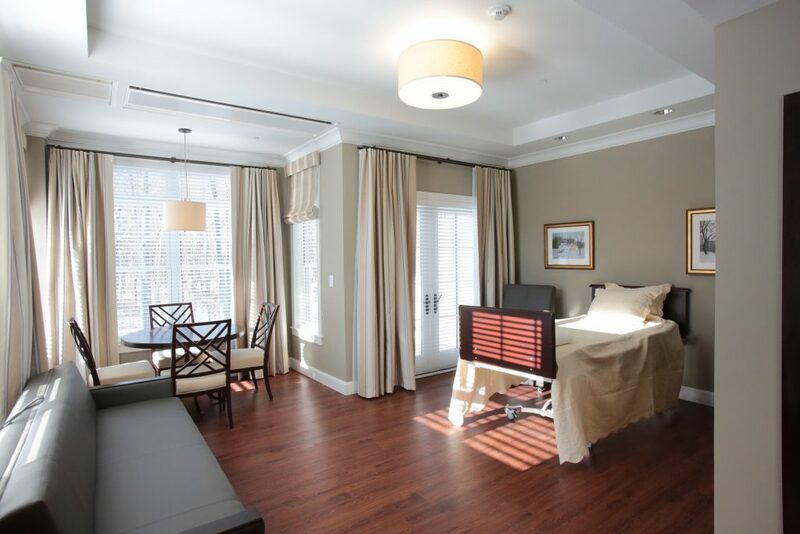 With Connecticut's only state-of-the-art private suite hospice center in Danbury, we are happy to provide our patients with high-end accommodations, gourmet meals, and quality care and therapies. To help our patients live as comfortable as possible we offer specialized medical care and treatments that aim to reduce the pain and symptoms that can accompany a terminal illness. We provide support and comfort for Putnam County County families going through the process of having a child who has died or has been diagnosed with a terminal illness. 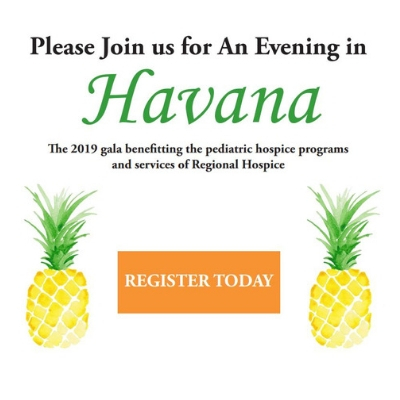 Since 1983, Regional Hospice and Palliative Care has successfully helped thousands of patients live out their remaining days in the comfort of their own home or nursing care facility with peace and dignity, while supporting their families emotionally and spiritually. 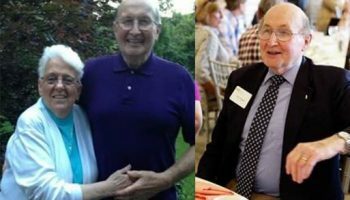 Through providing caring, end-of-life services to our Connecticut community, we have made it one of our missions to provide the best care possible to our patients. No matter if you would benefit from services at our facility or the comfort of your home, the Center for Comfort Care and Healing, Regional Hospice and Palliative Care provides high quality hospice care services 24 hours a day, 7 days a week. Registered nurses, physicians, social workers, aids, volunteers, and chaplains are here to follow specific individualized treatment plans that focus around the patients pain and symptoms. We can also offer special therapies like speech, occupational, and physical. Our physicians, aids, and caregivers treat each patient as if their were their own family. By keeping an open line of communication, we have formed special bonds with our patients that will last a lifetime. Each of our Putnam County patients is respected, cared for and treated with peace. Hospice care should be considered when a terminal prognosis of 6 months or less is given, or a child is diagnosed with a life-limiting illness. 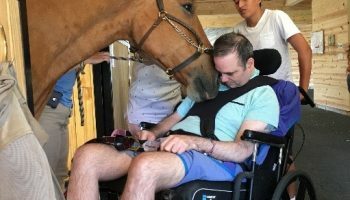 Regardless of their disease or care needs we will provide high quality services with an empathetic human connection. Regional Hospice and Palliative care aims to give high quality care at an affordable cost. Care is covered by Medicare, Medicaid and most private health insurances at your convenience. Your hospice care may include hospice Care in a skilled nursing/assisted living facility under contract with Regional Hospice and Palliative Care. You can utilize trained volunteers who may be used to give caregivers some rest, provide companionship for the patient and their family, run errands and use some special skills such as music and integrative/complementary therapies. For some patients you will receive our hospice care at a skilled nursing home or assisted living facility who is contracted under Regional Hospice and Palliative Care. We have trained volunteers who are excited to share their skills and time with our patients. 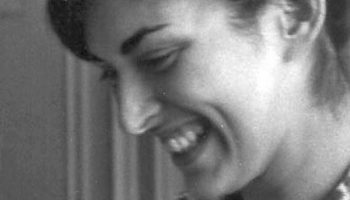 We are here to provide the best quality hospice care to all of our Ansonia patients, sometimes that can be done in the comfort of their own home, but for others there comes a time when that option is no longer possible. 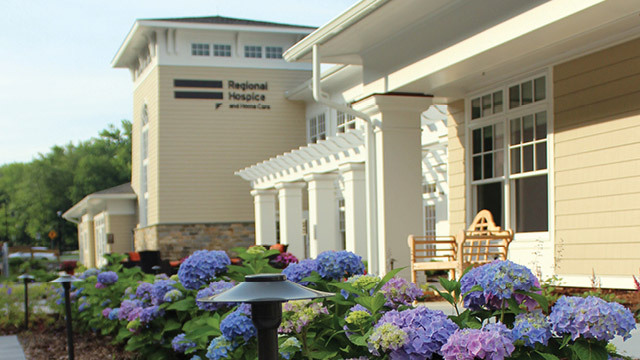 We are happy to offer patients our Inpatient Hospice Center located in Danbury, CT. The Center provides quality amenities to both the patient and their family. Visit our celebrated Chef Jonathan LeFebvre. Jonathan and his kitchen staff love to cook up whatever type of dish that will make patients feel right at home. 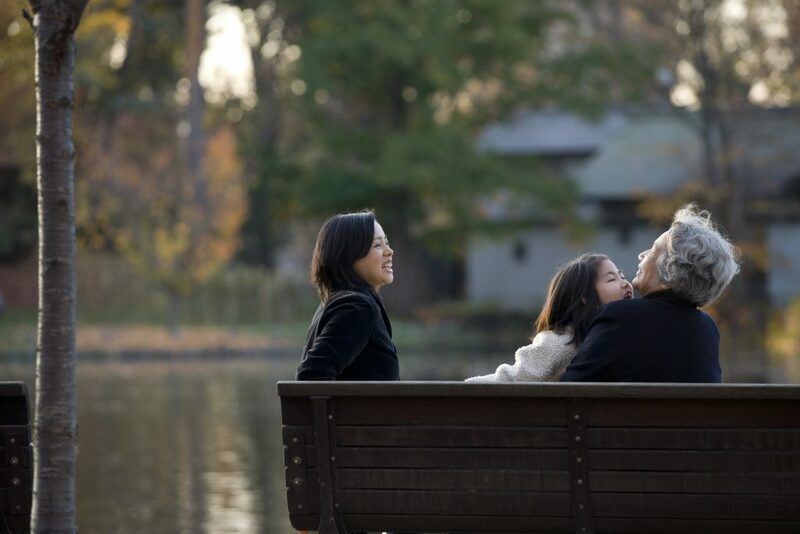 Palliative Home Care is an option that may sometimes work in conjunction with curative treatment It is our main goal to provide our patients with the highest quality of life possible. Families who have a baby with a terminal illness or have died should consider our Pediatric & Perinatal Hospice Programs. During your time of grief, we will with spiritual healing and guidance. We can accompany families throughout the journey of pregnancy, labor, birth, life and remembrance. Through this service we also provide instruction in caring for babies at home, assistance with additional community resources and visits by healthcare professionals with expertise in perinatal care. 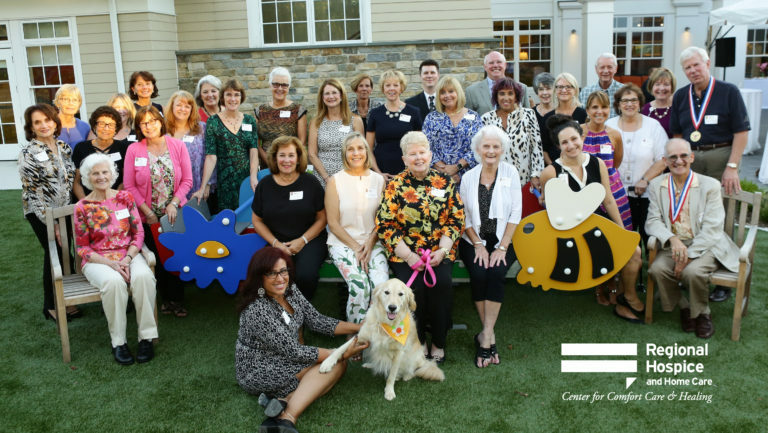 Our dedicated staff here at Regional Hospice and Palliative Care has helped thousands of patients throughout Putnam County as well as CT and NY. We help all of our patients find comfort and peace through their end-of-life care. We not only help our patients but provide services to their loving families as well. Contact us today for more information on how we can help you and your loved one.